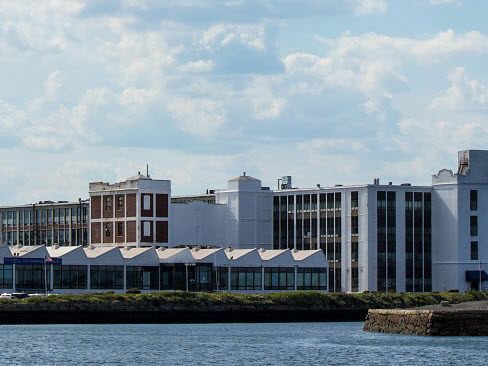 Located on over thirty acres of oceanfront property, Shetland Park is a 1.5 million square foot business center comprised of five separate buildings. 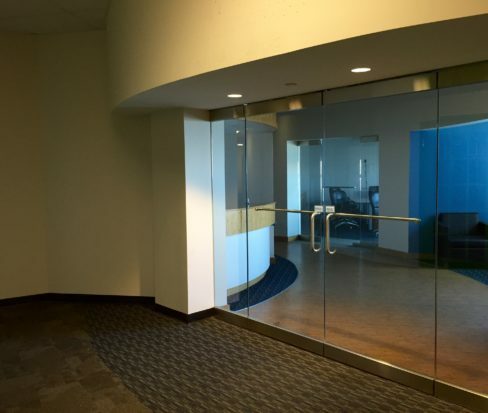 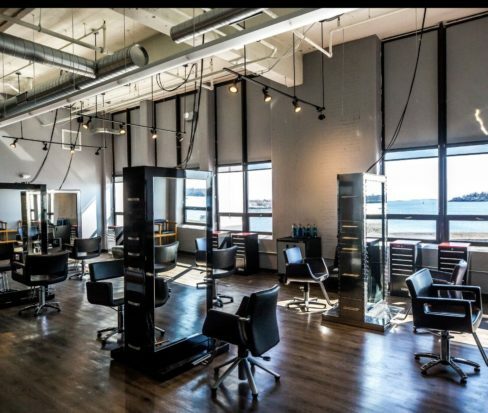 Suites range from 2,000 SF to 15,000 SF with over 60,000 SF currently available for lease. 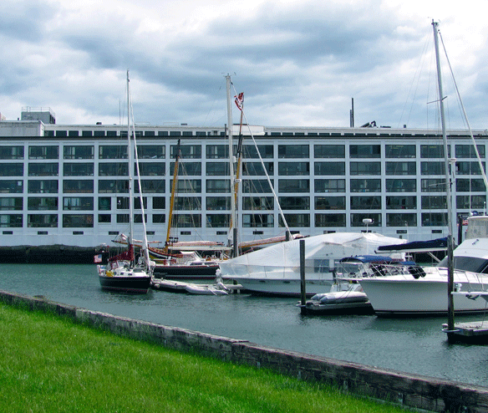 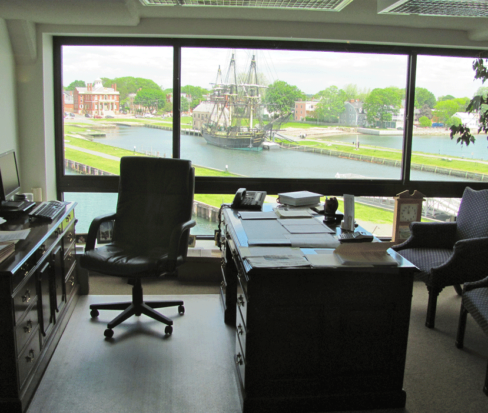 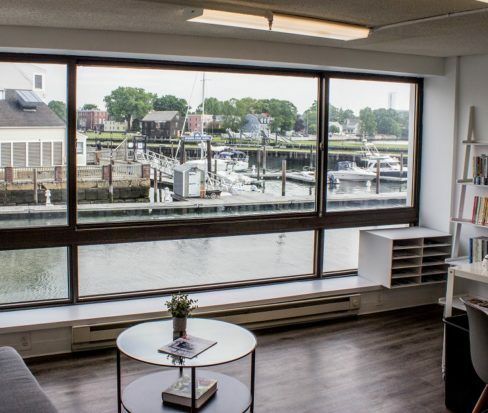 Shetland Park offers various configurations for both office and flex spaces with the ability to create modern finishes with one of a kind harbor views. 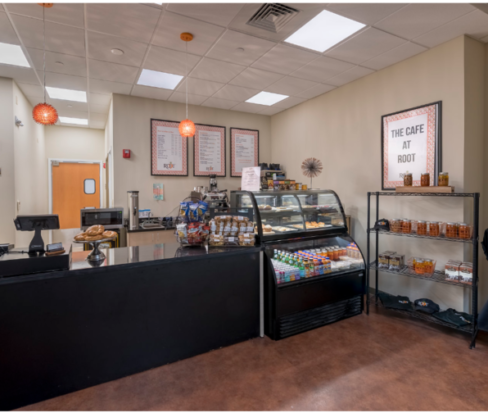 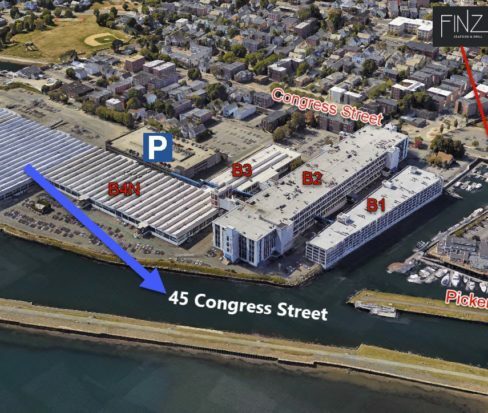 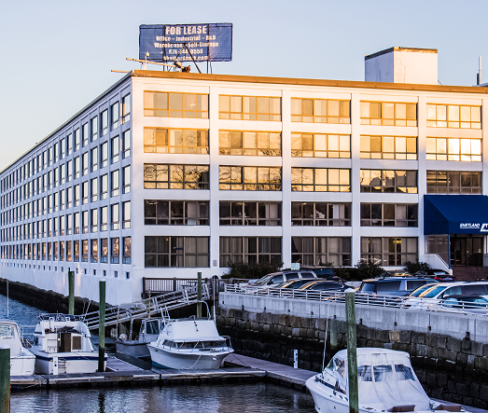 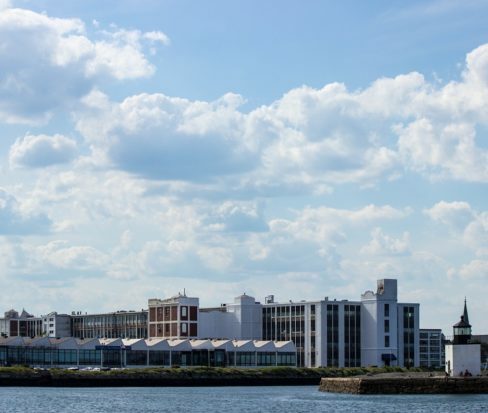 Ideal opportunity for businesses seeking to be in a professional setting overlooking the Salem Harbor in close proximity to Salem’s growing downtown amenities. 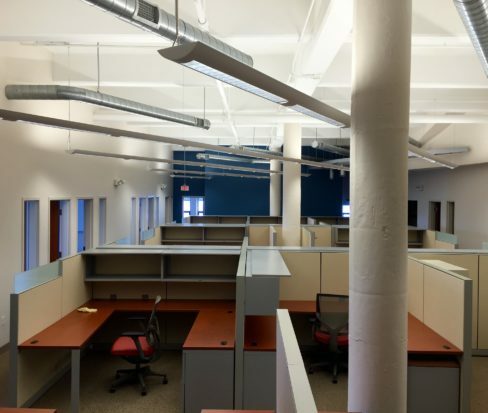 Competitive rates with attractive Tenant Improvement packages. 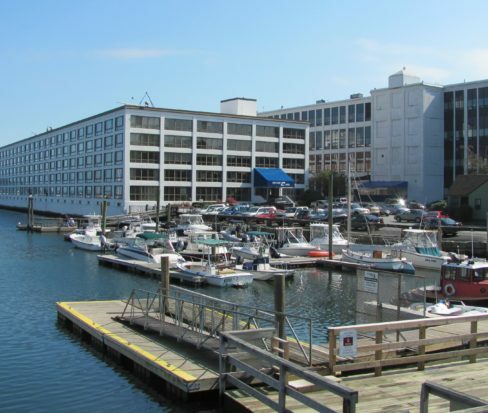 Shetland Park located on the harbor-front, provides a unique business/lifestyle atmosphere combining proximity to downtown Salem amenities, with ease of access to restaurants and shops, as well as public MBTA transportation, and New Salem to Boston Ferry.